Smart appliances have been around for some time, and oven users are adapting to dozens of new ways to prepare meals. Using ovens effectively is easy with ASKO appliances that guide the user, provide menu ideas, and even take over completely in automated stepped-cooking procedures. With ASKO, your culinary boundaries can expand as far as you like, with your oven providing all the backup you need. How can you use your oven more effectively? Your investigation of innovative ASKO ovens will include discovery of amazing features, modes and programs that assist the user. In addition, ASKO ovens are designed and built to last for decades of energy efficient use, making them a sound household investment. Impressive energy-star ratings, self-cleaning programs, hard-wearing finish and durable components all work together for effective oven use. Novice chefs are assisted by the oven with pre-programmed menu selections and cook settings accessed by fingertip control. The high definition user interface and illuminated icons provide easy options for cooking exactly the way you like. 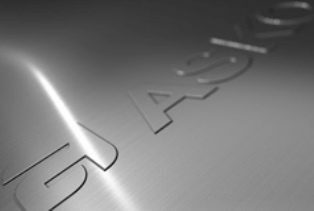 With ASKO, precise cooking temperatures allow energy to directly target cooking processes, with little radiant heat, allowing the kitchen and chef to remain cool even during major meal preparation. What is the best oven for your home? Newcomers to contemporary household ASKO ovens are spoilt for choice. Outmoded, single-dimensional ovens have been replaced by futuristic appliances that incorporate the best modern technology alongside traditional wood-fire oven principles. 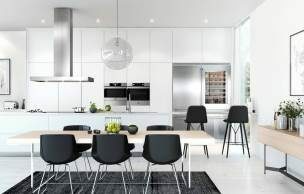 The resulting ASKO oven range is vast, with each individual oven style purposefully designed with Australians in mind. ASKO ovens include pyrolytic ovens, steam ovens, steam assist ovens, multifunctional ovens, microwave ovens, warming drawers and more. Your oven choice should be guided by your kitchen size or design, cooking style, material preference and cook programs tailored for every type of chef. Your ASKO oven can be built-in or fully integrated for kitchen synchronicity, and even combined with other ASKO appliances for all-over kitchen appeal. What are the most important oven features to know? The above are just a sampling of ASKO ingenuity making life easier for everyday Australians. 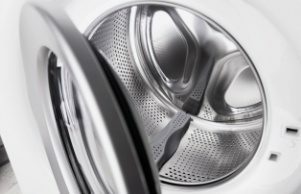 With service and supply Australia-wide, plus appliance retailers showcasing the best ASKO products, now is the right time to experience the ASKO difference. How can you reduce your oven’s energy usage? 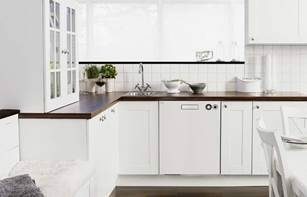 When it comes to energy saving and environmentally friendly design, ASKO is way ahead of the competition. 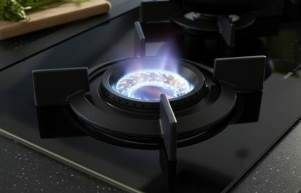 The features, programs and modes of ASKO appliances work in harmony, and simply selecting your menu and cook style on the user interface will ensure energy is precise and targeted. Even beginners will reduce the oven’s energy usage, while experienced chefs are given free reign to experiment with all the amazing features for developing impressive culinary style. Are ASKO ovens easy to use? ASKO ovens are easy to use, easy to clean, and easy on the eye. It is often the smooth lines and minimalist appeal of ASKO ovens that initially catch the eye, thanks to seamless stainless steel and ceramic glass appeal. ASKO ovens are also safe, including multiple glazed oven doors and additional insulation to keep the kitchen cool and the oven hot. There is every chance the whole family will be lining up to try out their cooking skills with an ASKO oven. The user interface is easy to navigate and very inspiring, offering both novice and advanced chefs the right cooking option every time. And when it’s time to clean up, your ASKO oven self-cleaning cycle will do the chore for you. 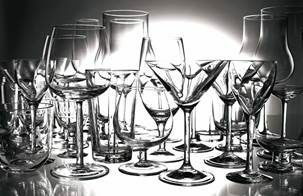 ASKO are the solutions experts that transform regular appliances into a reason for celebration with family and friends.